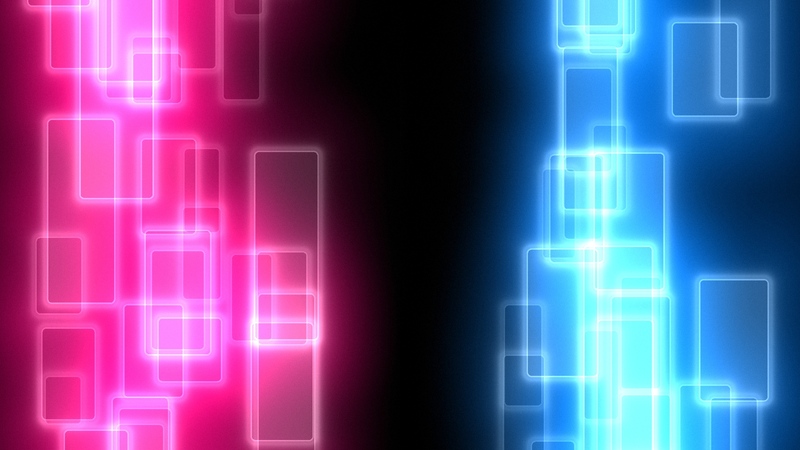 I was going for a simple effect, synced to music and this came out (WebGL, pure fragment shader, sourcecode on Shadertoy). Posted in Shader. Tags: Shadertoy on 16. August 2013 by movAX13h. Probably a nice way to visualize realtime data traffic info.